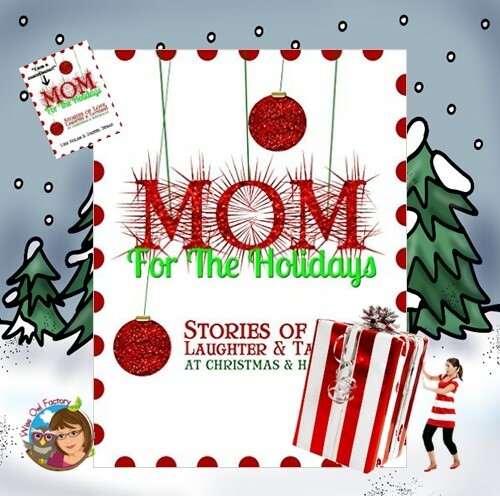 I’m a Mom for the Holidays anthology contributor, so I’m published now. Actually. Like in a real book! You know, with paper pages and everything, not just online? And I was on my first podcast with the book publisher, Lisa Nolan, as well on Lose the Cape. 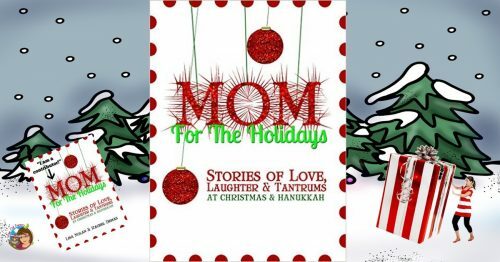 The full title of the book is actually: Mom for the Holidays: Stories of Love, Laughter & Tantrums at Christmas & Hanukkah. There are 39 contributing authors. Lisa Nolan and Rachel Demas edited the anthology. 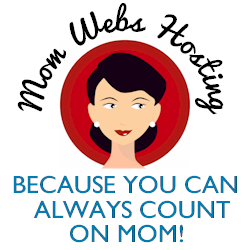 My first book review was on the What is a Mother to Do blog. I made a book trailer also, and here it is. It is about a minute long, and highlights a few of the stories in the book. This book should make you feel great if your holidays are less than Norman Rockwell perfect, which couldn’t be true, but just in case that happens to some people. Many of the stories are humorous, most are heartwarming, and a few share the Christmas Blues. My story is based on the year we lived in the Netherlands and experienced the way a small Dutch village celebrated, which I wrote about at this blog post. I included some teaching resources in that post also. I was a fish out of water! Read about the baby who learned to crawl in time for Christmas but could only go backwards, what a Jewish mom thinks of kid pictures with Santa, and when Santa devastated one mom — but could not break her spirit. What is nice is you can take a few minutes break and read a chapter or two, and then get back to cleaning, baking, and wrapping without feeling guilty you read an entire book. Unless you do! Where can you get this book? On Amazon. Here is a link to my Amazon (non-affiliate) author page with the book. And you can find me on Goodreads, too. Lisa has included a hilarious set of tips to get you through the busy holiday season. There is a planner and also a budget record keeper (if you like budgeting so maybe not).